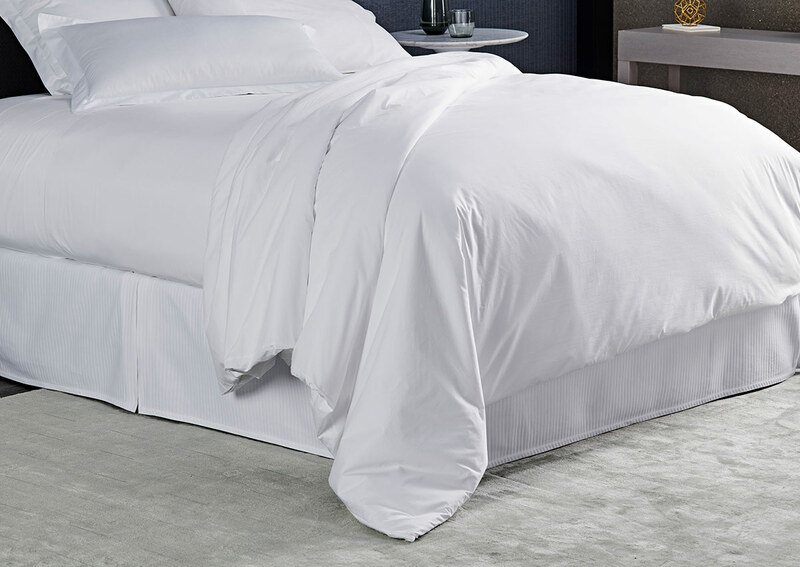 When it comes to timeless style, a crisp hotel-white duvet always pleases. 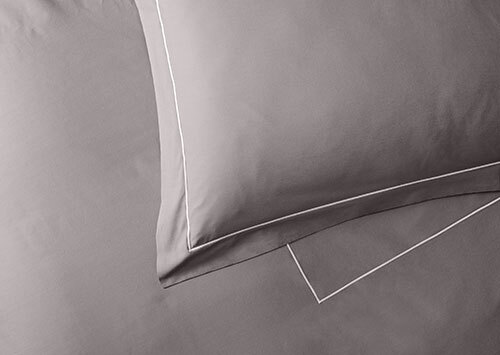 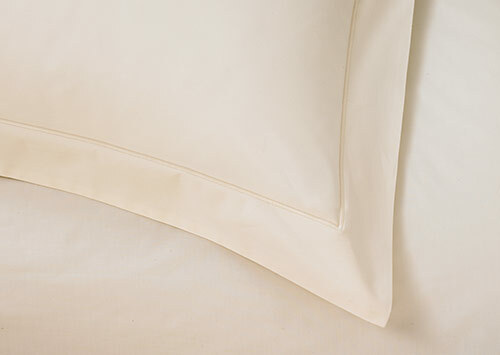 Optimize the fluff and coziness of your Sofitel duvet with this 400-thread-count percale cotton duvet cover. 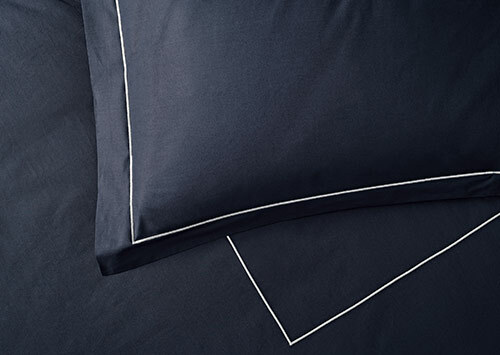 It’s designed in Italy with an elegant button-style closure, which makes it easy to switch out a duvet with a change of season.